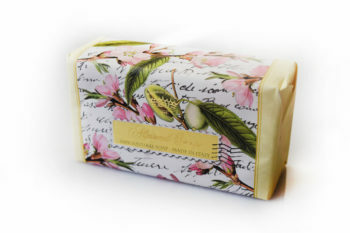 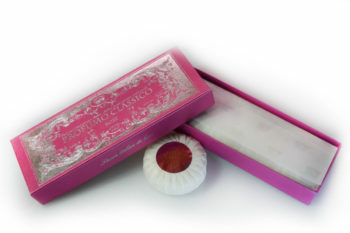 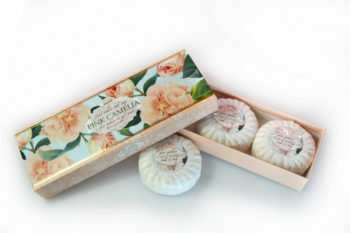 View cart “Pink Camelia – Soap Gift Set cont. 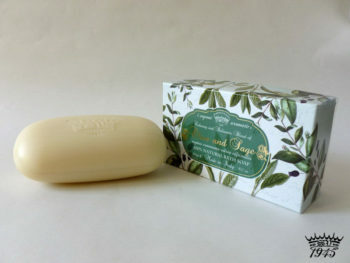 3x100grams soap bars” has been added to your cart. 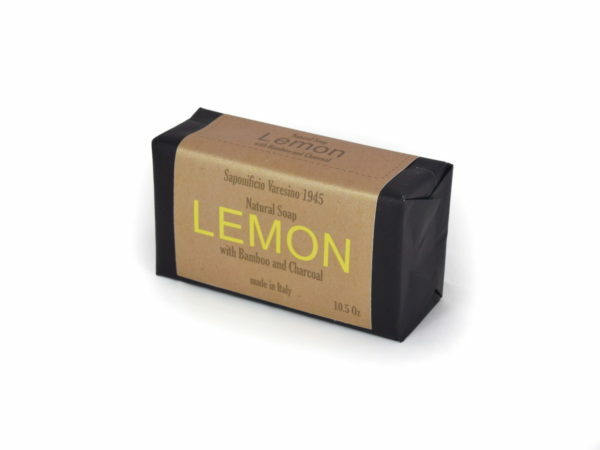 Be the first to review “Lemon & Bamboo – Paper Wrapped Soap 300g” Click here to cancel reply.